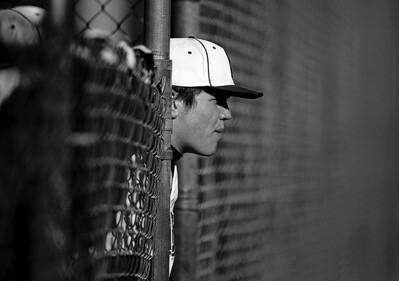 Sarah Nader - snader@shawmedia.com A Prairie Ridge baseball watches his teammates during Tuesday's game at Lippold Park in Crystal Lake on March 26, 2013. Prairie Ridge won, 9-1. Sarah Nader - snader@shawmedia.com Prairie Ridge's pitcher Danny Burris pitches during Tuesday's game against Harlem at Lippold Park in Crystal Lake on March 26, 2013. Prairie Ridge won, 9-1. Sarah Nader - snader@shawmedia.com Prairie Ridge's Will Harvel throw to first during Tuesday's game against Harlem at Lippold Park in Crystal Lake on March 26, 2013. Prairie Ridge won, 9-1. 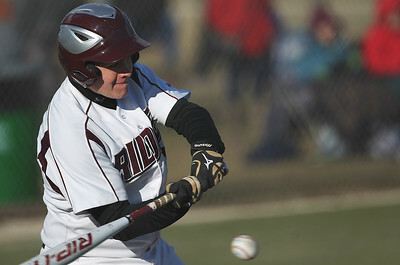 Sarah Nader - snader@shawmedia.com Prairie Ridge's Joe Van Doorn makes contact with the ball during Tuesday's game against Harlem at Lippold Park in Crystal Lake on March 26, 2013. Prairie Ridge won, 9-1. 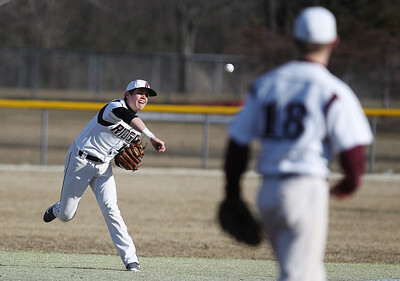 Sarah Nader - snader@shawmedia.com Prairie Ridge's Matt Furst waits for the pass while Harlem's Josh Dickerson safely slides back to first during Tuesday's game at Lippold Park in Crystal Lake on March 26, 2013. Prairie Ridge won, 9-1. Sarah Nader - snader@shawmedia.com Prairie Ridge's Matt Furst slides safely into home base during Tuesday's game against Harlem at Lippold Park in Crystal Lake on March 26, 2013. Prairie Ridge won, 9-1. 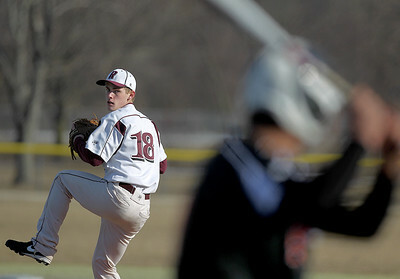 A Prairie Ridge baseball watches his teammates during Tuesday's game at Lippold Park in Crystal Lake on March 26, 2013. 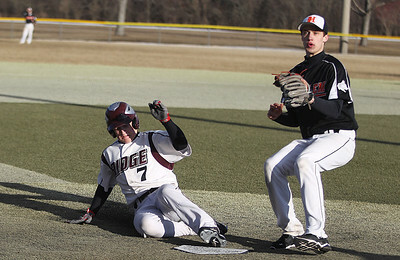 Prairie Ridge won, 9-1.